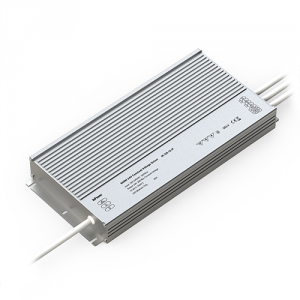 InStyle’s range of sealed (IP-rated) LED power supplies are ideal to be used both internally or externally or where resistance to water is required. 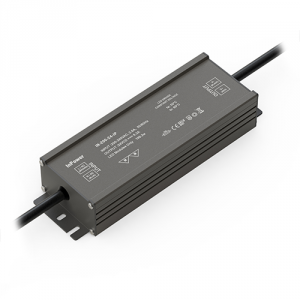 Our sealed LED transformers are available in both IP65 (splashproof) and IP67 (water-resistant) ratings. 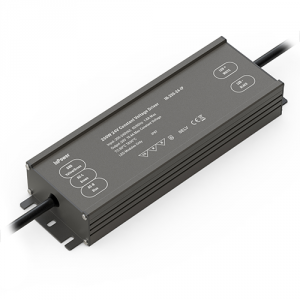 We stock branded Meanwell and InPower drivers – all are high quality builds, commercial grade and built to last. 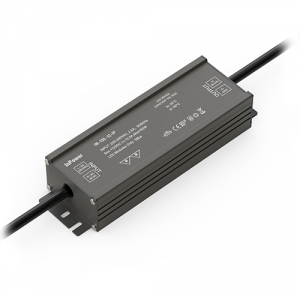 They are ideal to be used with our LED Tape and LED striplight range. 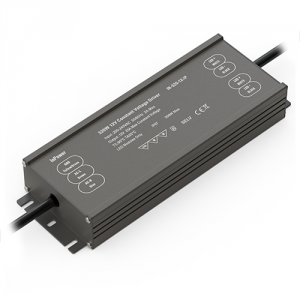 For more information on why you should choose a high-quality transformer, please see our blog-post.